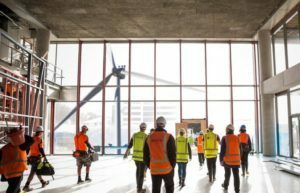 As New Zealand’s leading independent Project Management company, RCP are at the forefront of ever-evolving construction industry trends and best practices. Sourcing electricity from sustainable and renewable means provides immense benefits for the environment and the economy. 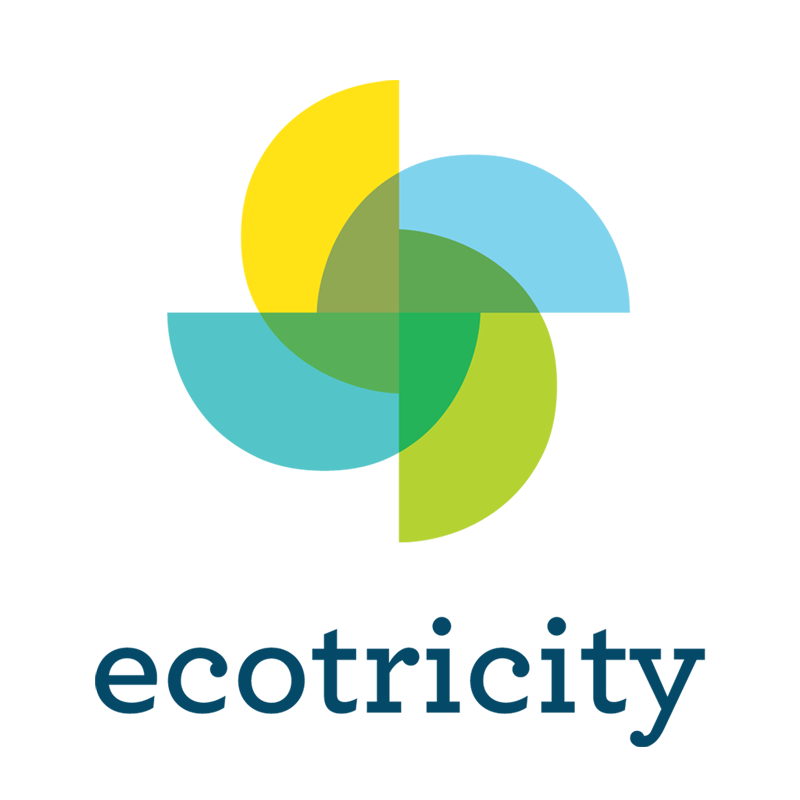 RCP has committed to a renewable energy future by joining Ecotricity, providers of New Zealand’s only 100% carboNZero certified electricity. RCP are pleased to be leading the construction industry by example and contribute to our green environment by saving over 28,000kg of CO2 each year.